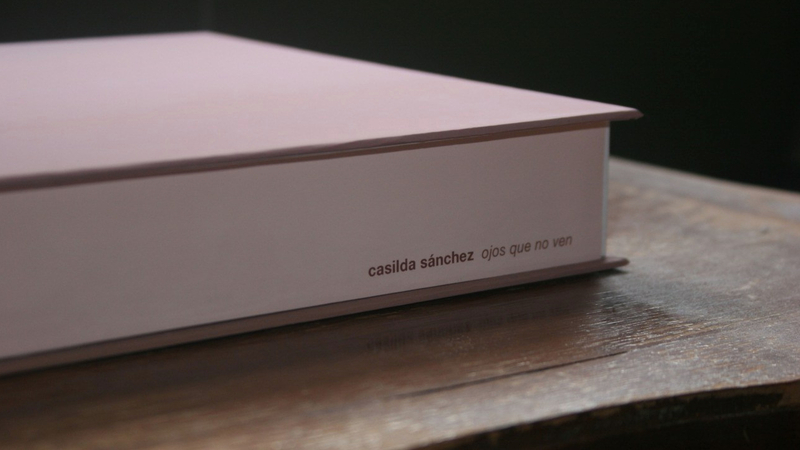 Custom design and fabrication of two box sets for photography, video and installation artist, Casilda Sánchez. When Casilda and I first met to talk about what she wanted, she was set on the idea of an Apple box, like the one you receive when purchasing an iphone, ipad or macbook. The expectation was high, but I was up to the challenge. After finding soft touch adhesive vinyl for my large format inkjet printer, I began to see the light at the end of the tunnel. These box sets were ultimately given to an art collector in New York City for future exhibitions. Each box contains one viewing DVD, one viewing Blu-Ray, a signed Blu-Ray, two USB drives and a Certificate of Authenticity.